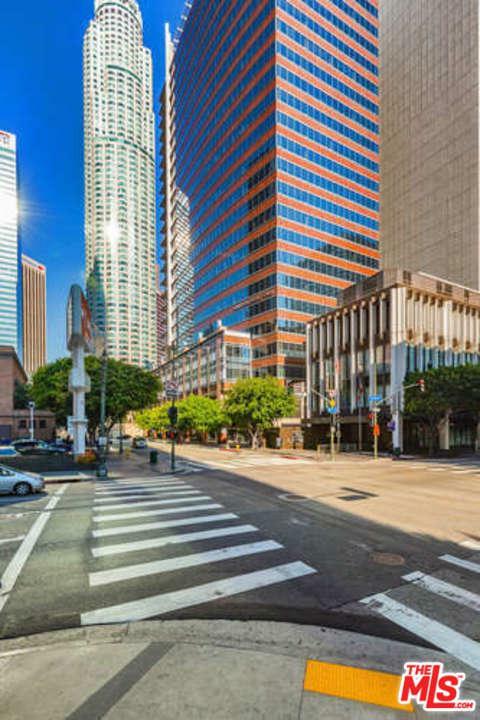 Lowest priced condo in in the heart of Downtown LA's Financial District @ the famed Library Court! 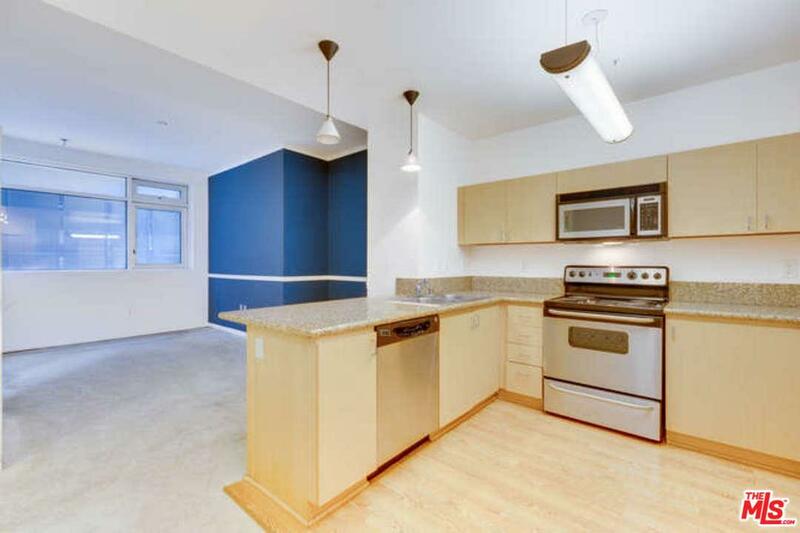 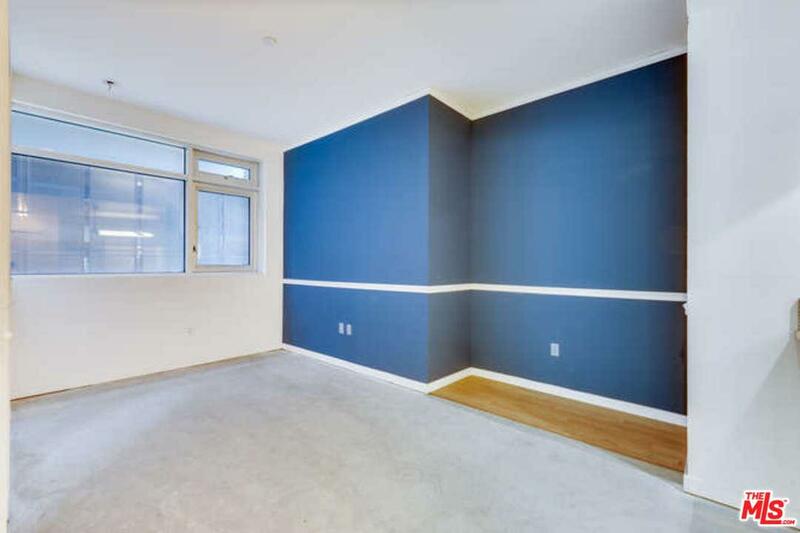 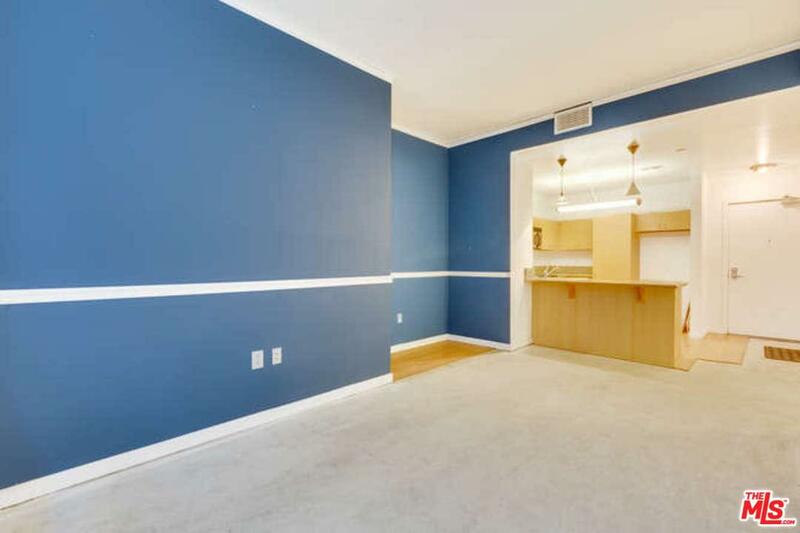 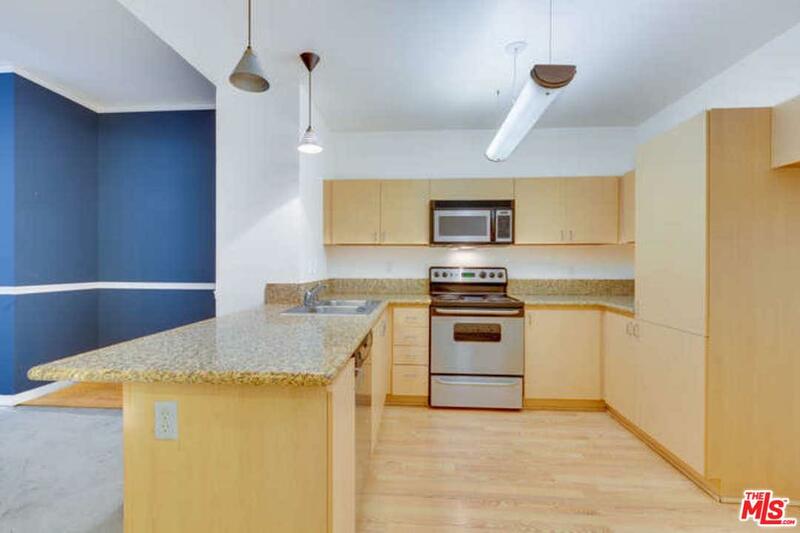 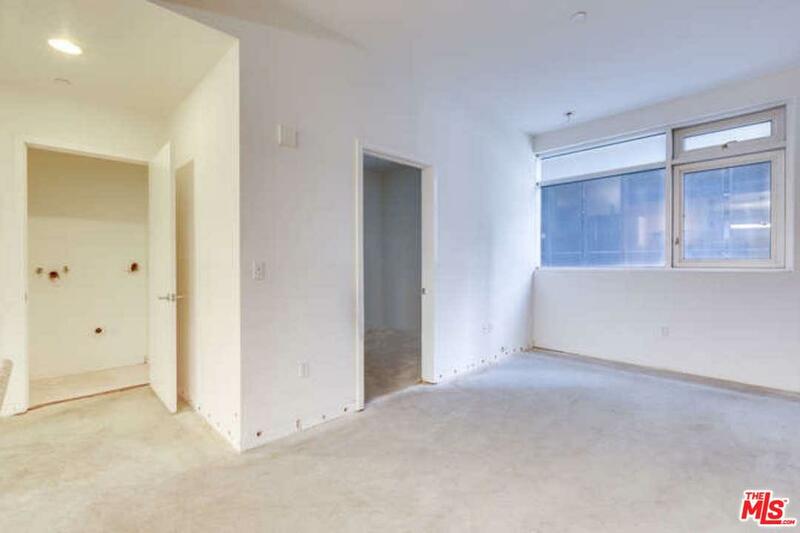 This unit features an open and versatile dining/living area as well as a separate bedroom. 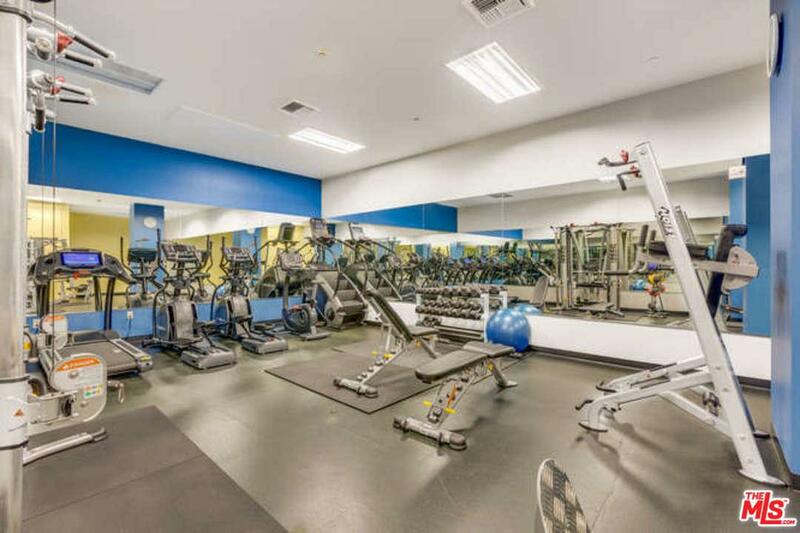 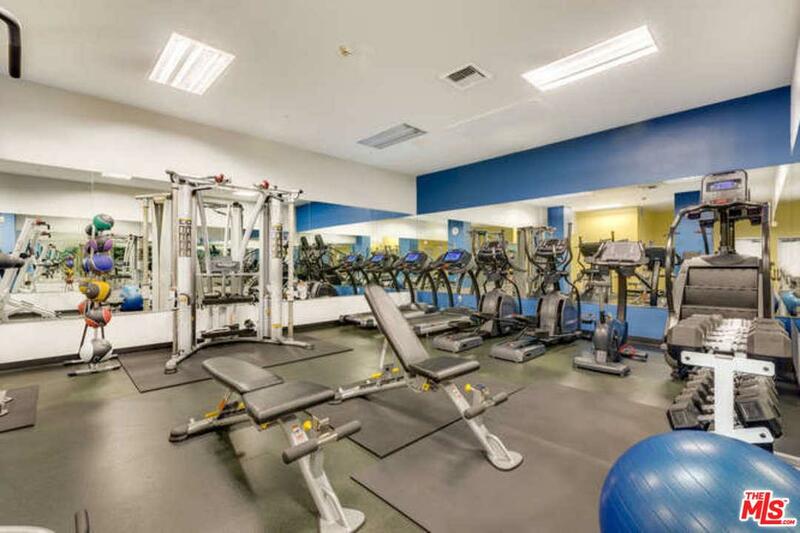 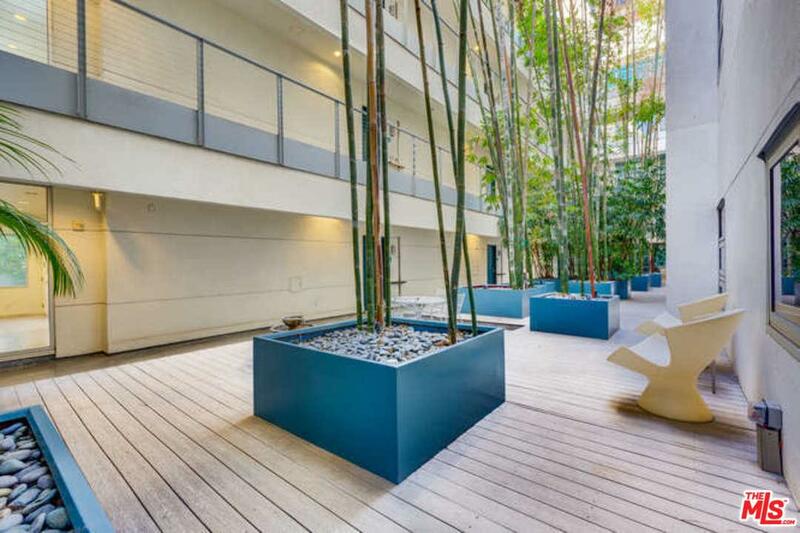 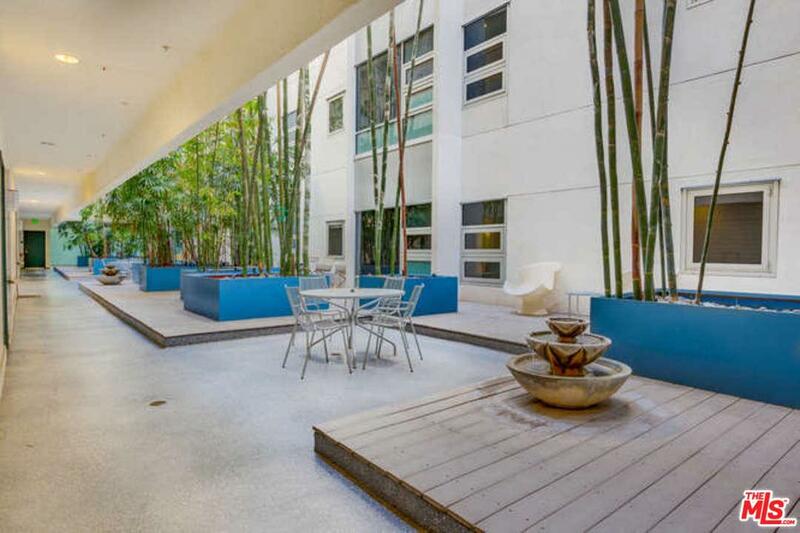 The Library Court's amenities include a well-equipped fitness center, zen-like courtyard, & 24 hour security/doorman. 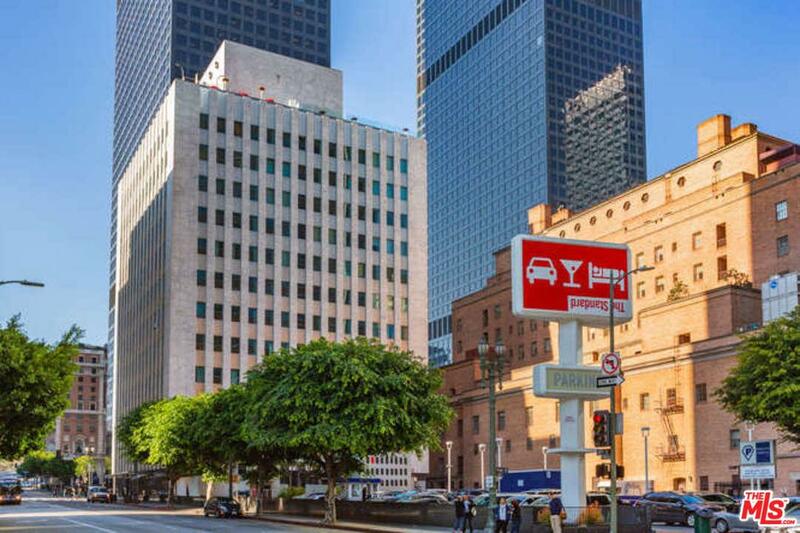 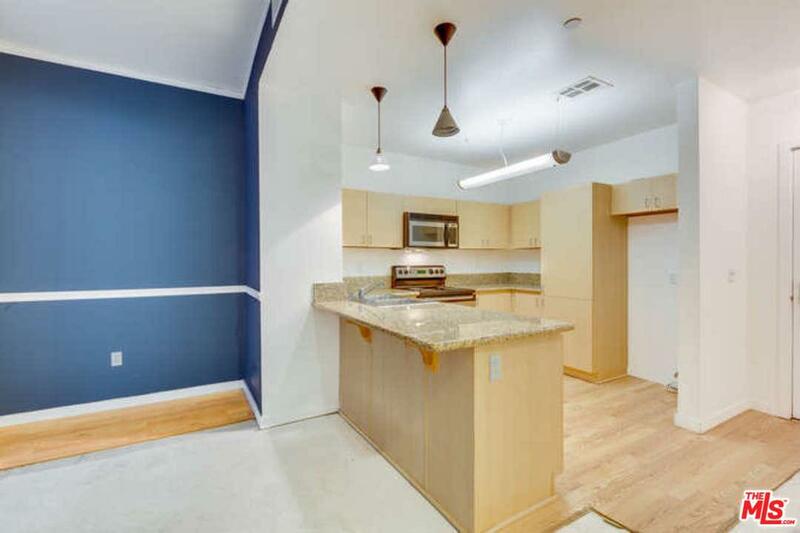 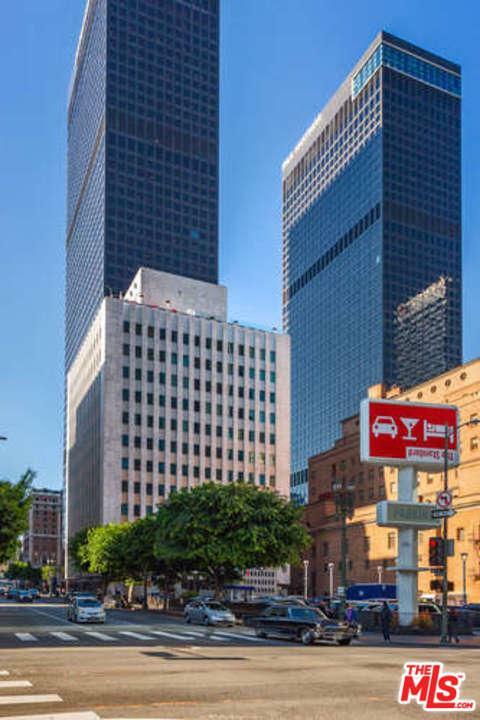 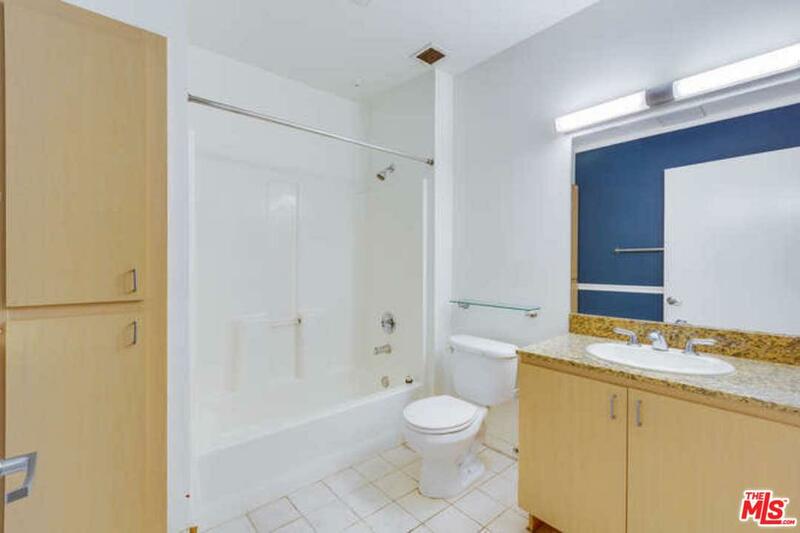 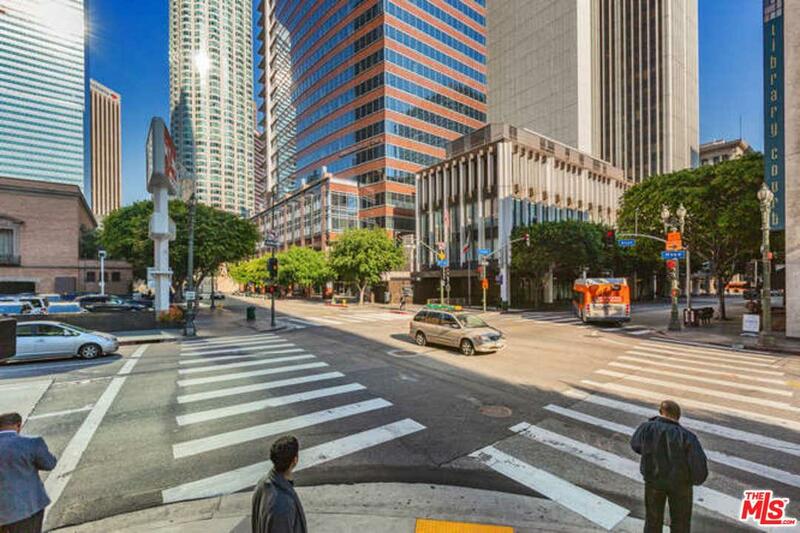 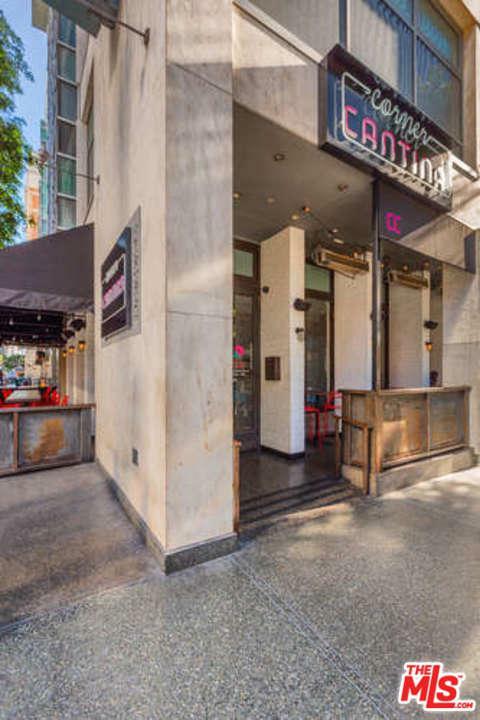 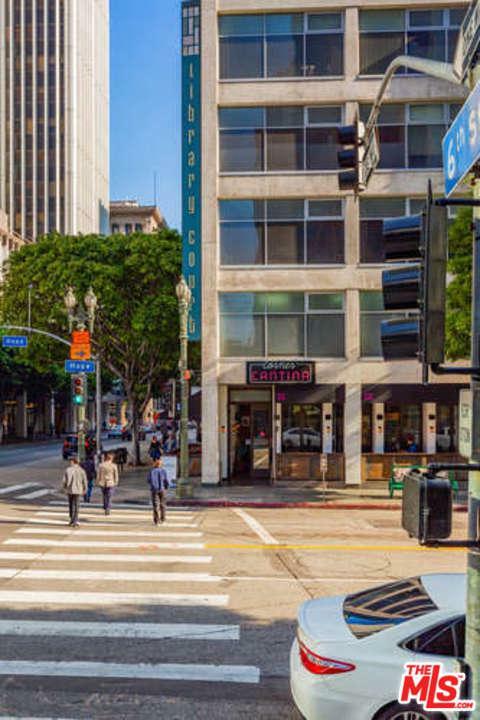 Conveniently located steps away from Metro, public transportation, Standard Hotel, Central Library, the Bloc, Downtown's "Restaurant Row", LA Live, Staples, & everything Downtown Los Angeles has to offer, this unit is priced to move quickly! 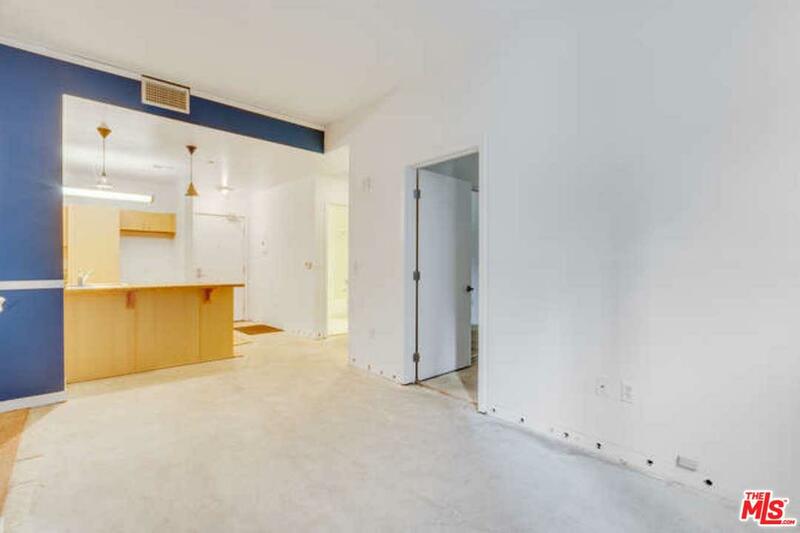 Property is priced for multiple offers as this is a short sale. 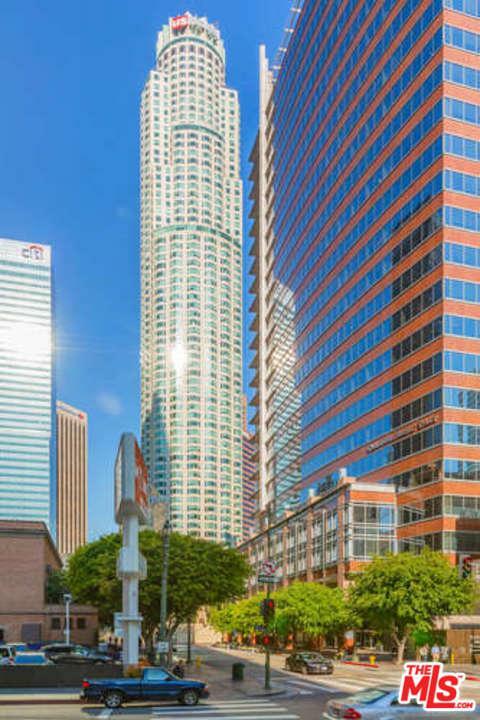 If you are an investor, email LA1 your terms. 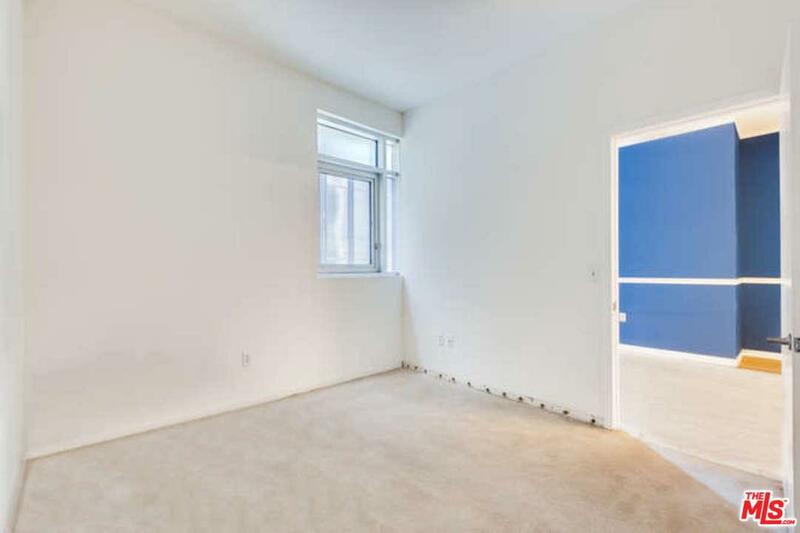 DO NOT CALL, as calls will not be returned. 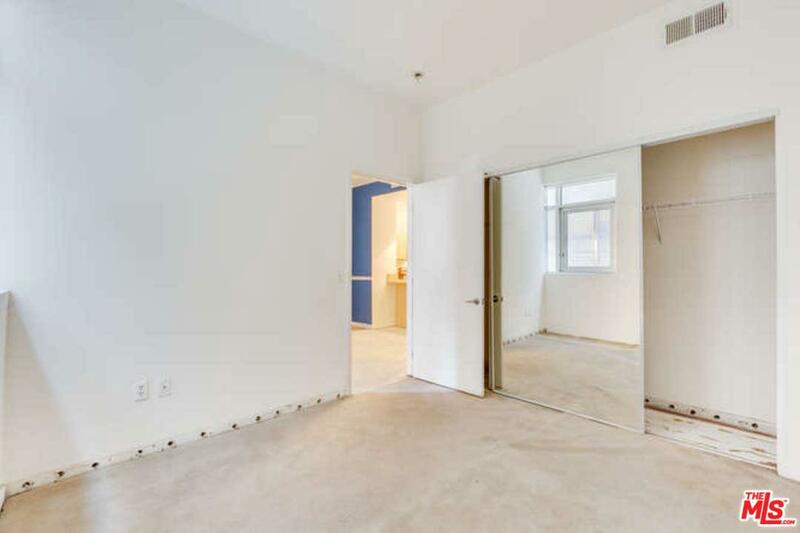 See private remarks for required offer documents.